Yeah the title is correct you can currently update your iPhone to iOS 7 without having your iPhone’s UDID registered in a developer account. This news came from iClarified who got the heads up from one of there readers who performed the update on two iPhone 5s. iClarified and ourselves have tested and confirmed it is working on our iPhone 5 and they also tested on a 4s. To perform the update you must get a hold of the iOS 7 ipsw (just Google it), press and hold the Option key (Shift for Windows) while in iTunes and press update while your iPhone is connected and the. 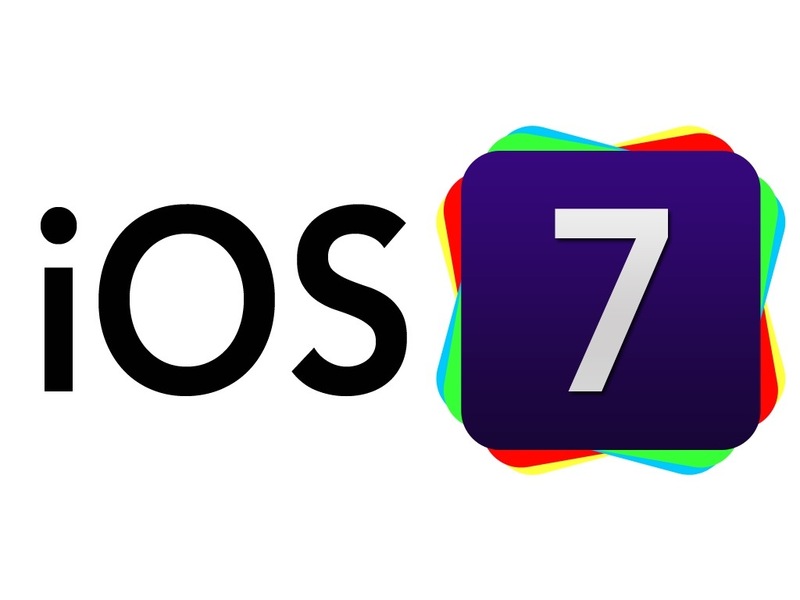 Selwct the iOS 7 ipsw you downloaded and it will install. There is no indication why this is working maybe Apple has made a mistake but usually only iPhone devices registered by developers are supposed to be able to install beta firmware.